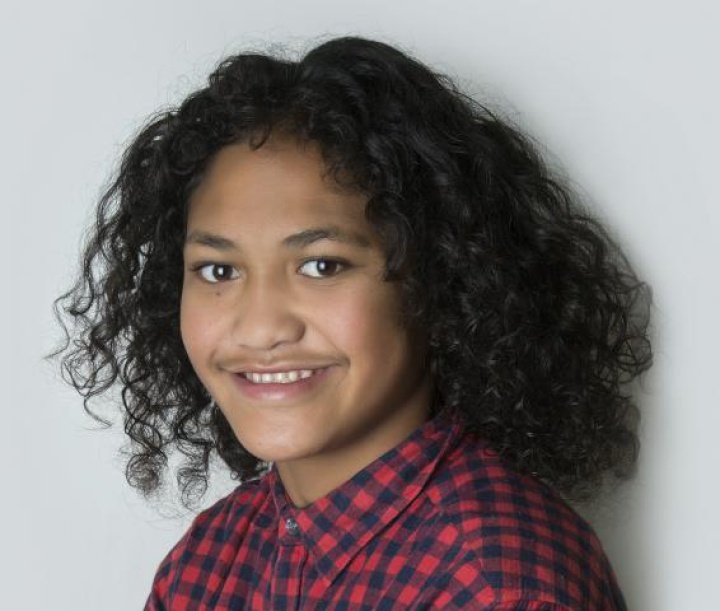 Police are seeking the public’s help to locate missing 13-year-old Paulo Junior Te Raroa from Panmure. Paulo was last seen yesterday afternoon around 3.30pm at an address on Kahu Road, Panmure. He is known to leave his home address, but his family and Police are concerned as he has yet to return. Paulo goes by the name “Boonie” and may avoid Police for fear of getting into trouble. He is happy to speak to members of the public but may not ask for help. Anyone who has seen Paulo Te Raroa is urged to contact Auckland City Police on 09 302 6400.